In a traditional and quiet village, flat land South-facing in a protected natural environment with great views. Nursery and primary schools and school bus shuttle service. Close to the ski resorts. 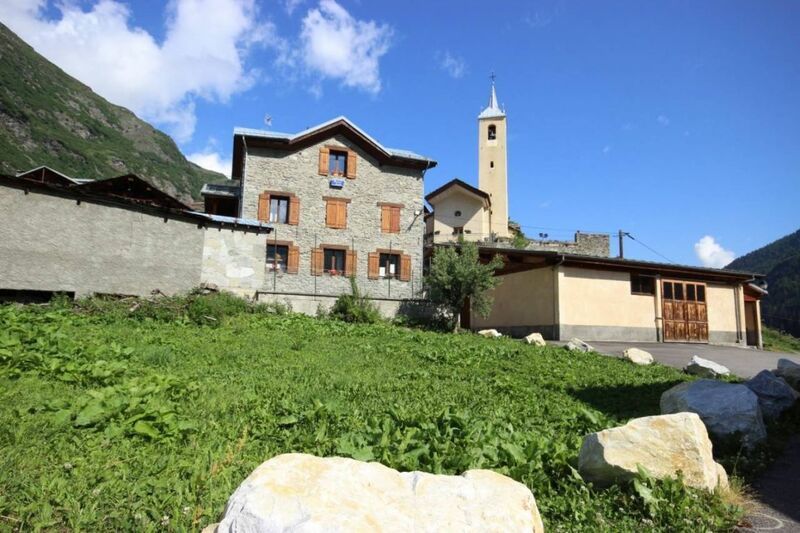 At the heart of Haute-Tarentaise, Villaroger extends from 600m at the river Isère up to 3779m. Villaroger is made up of several hamlets, the main village being at 1075m. The name Villaroger comes from “Villarium Ogerii” which indicates the existence of a villa during the middle ages, which belonged to a certain Oger or Ogier, a family name particularly common among the French during the 5th and the 6th centuries. For years the main source of income has been farming and cheese production. In addition to these traditional ways of life, tourism now plays an important part. Villaroger has been linked to Les Arcs by a three man chairlift since 1982. Its geographical situation and landscape lends itself to numerous Winter and Summer activities. The “Goyets” (nickname for the locals) will be happy to introduce you to the peace, the charm and the beauty of their village.